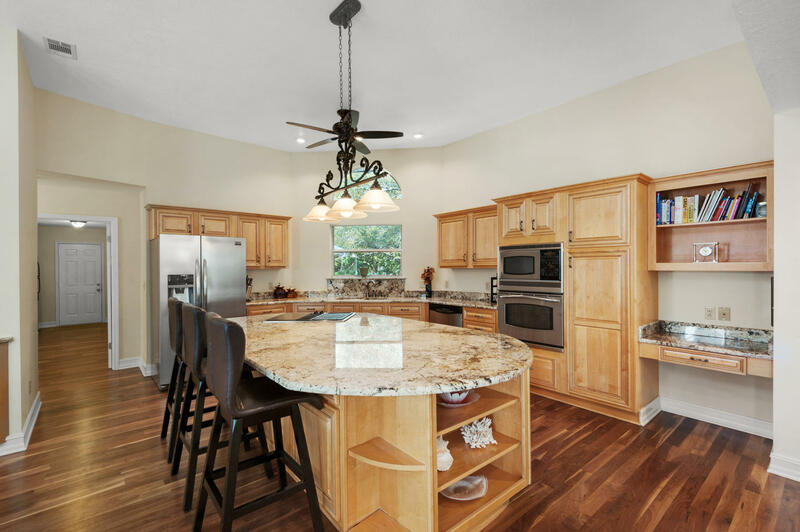 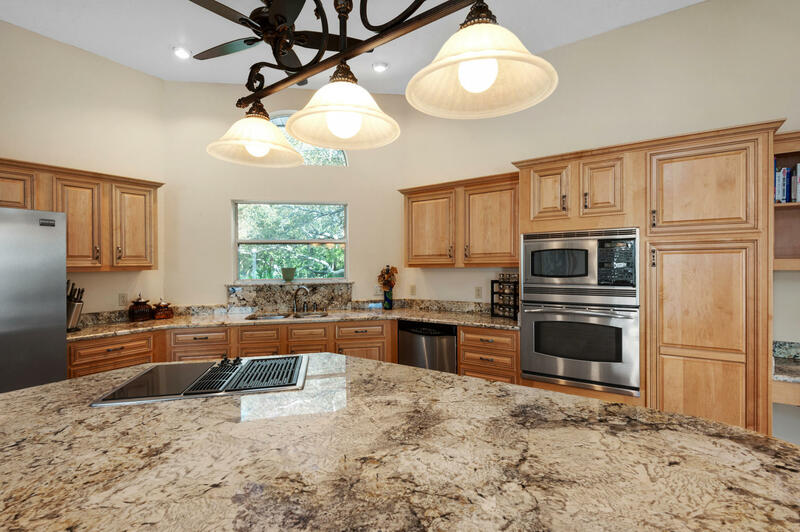 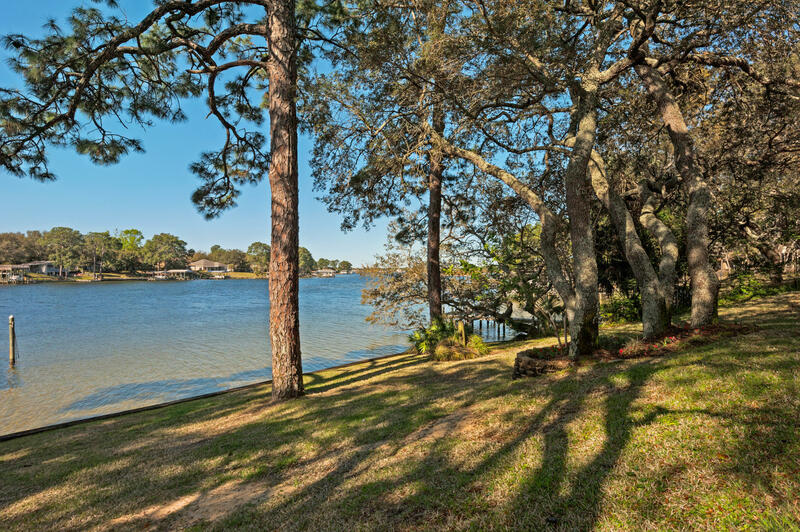 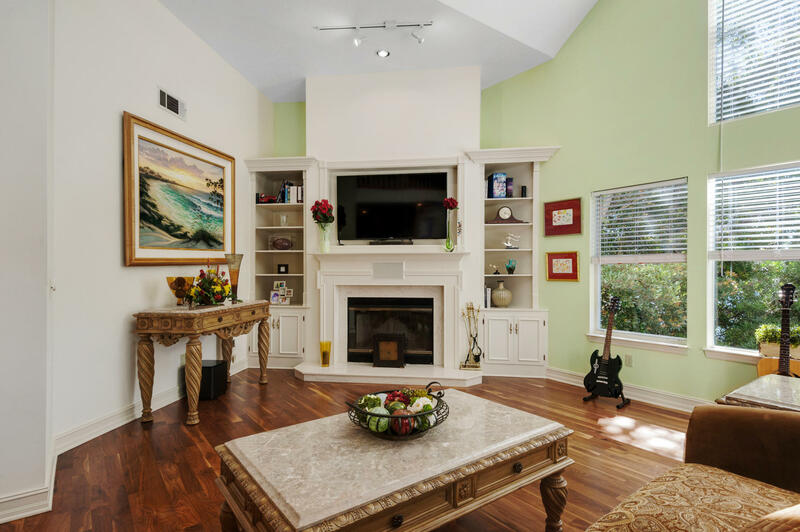 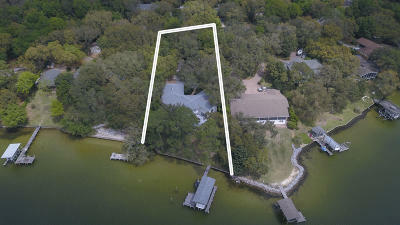 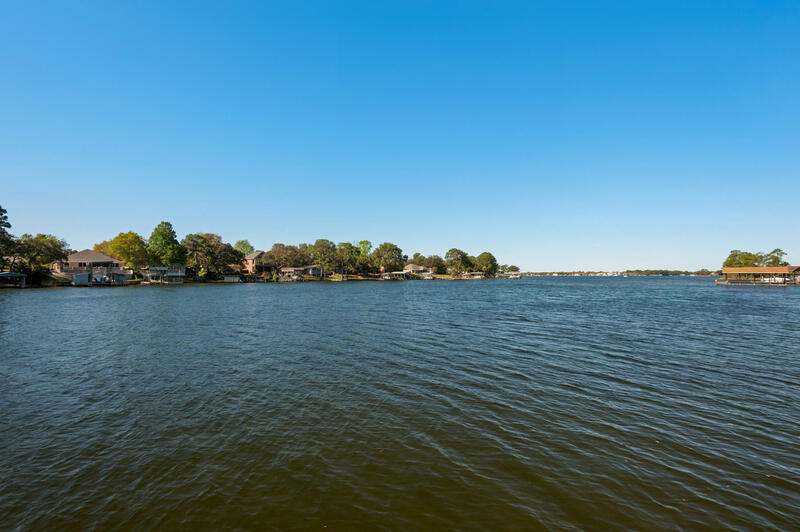 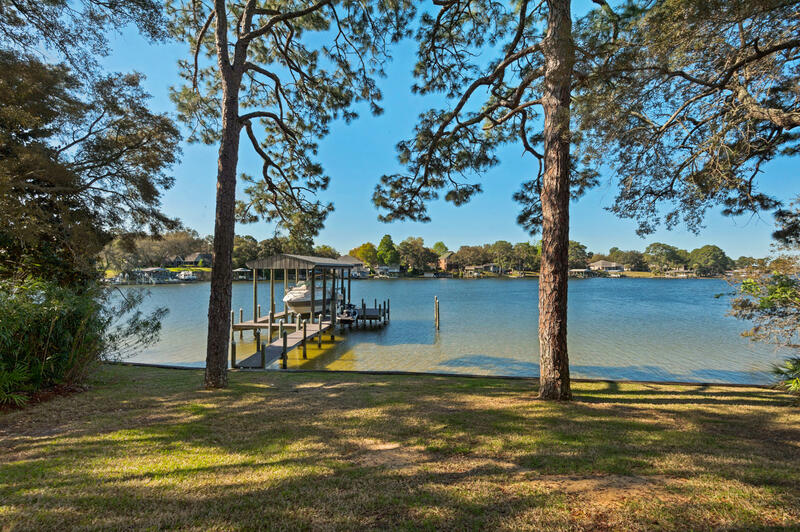 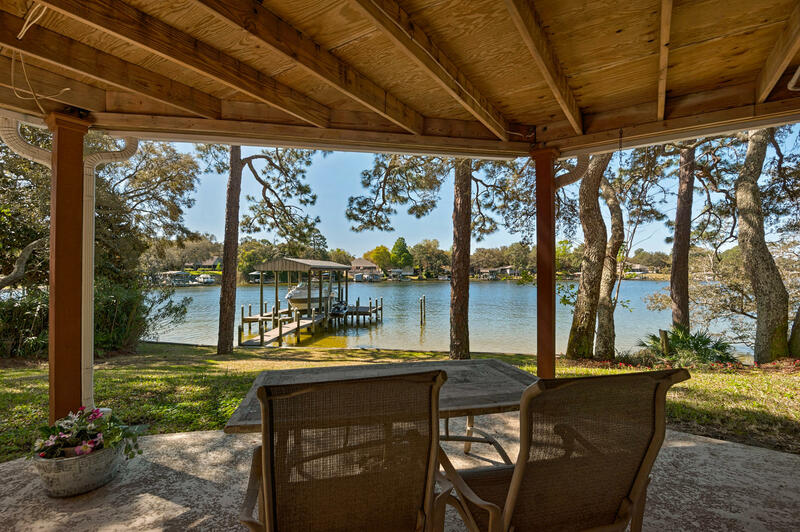 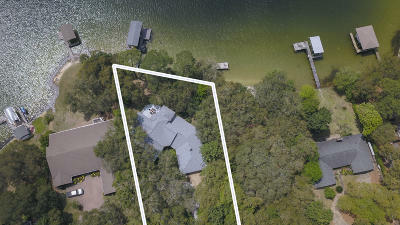 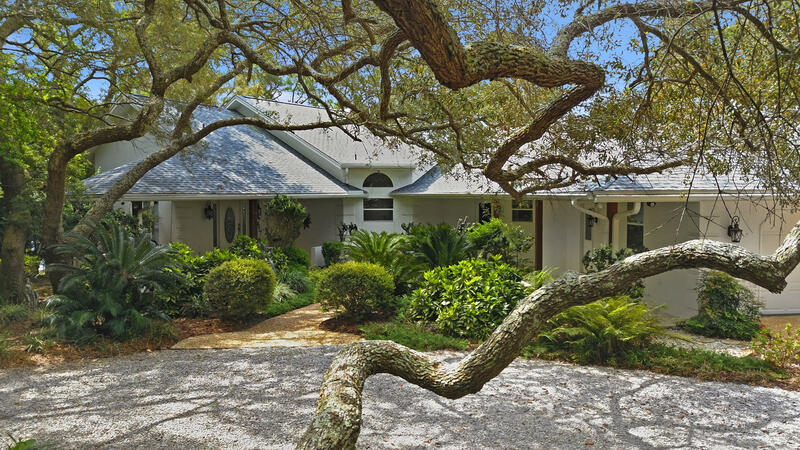 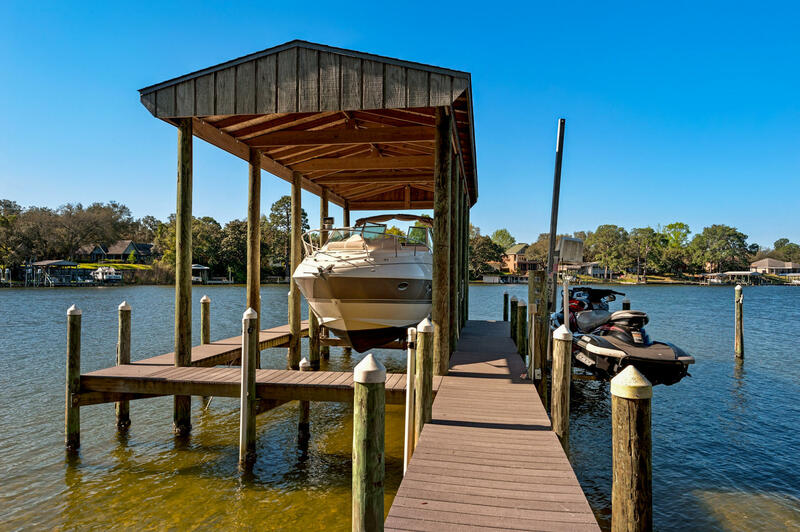 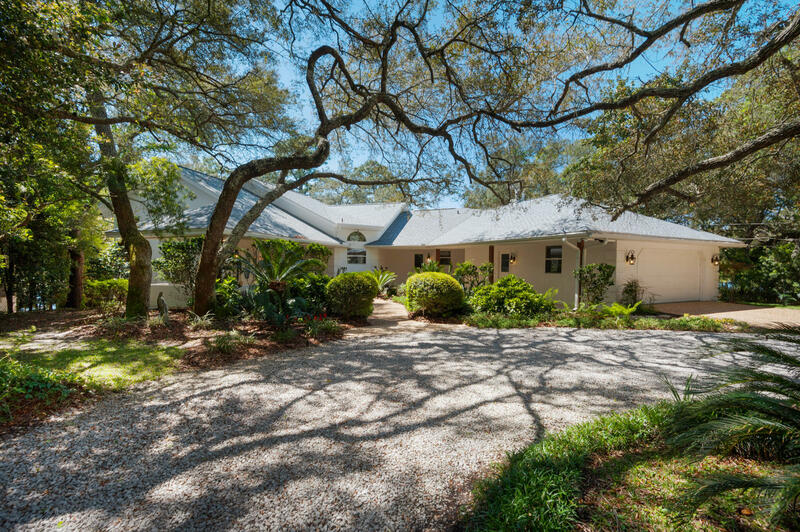 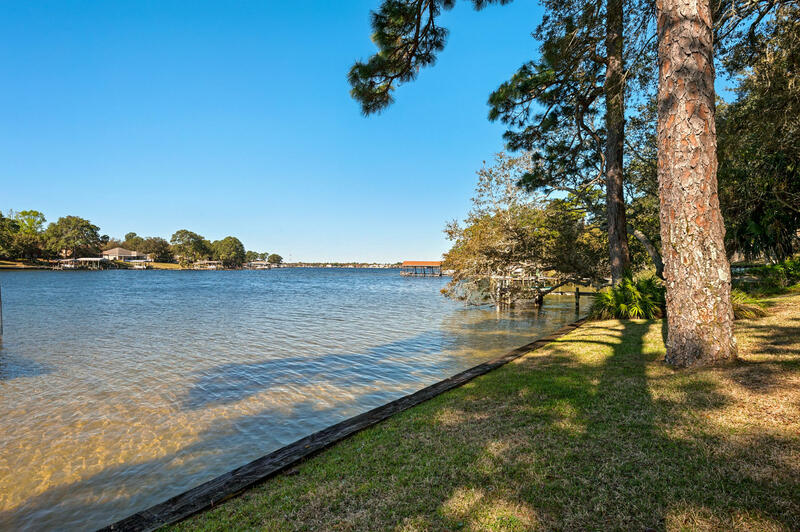 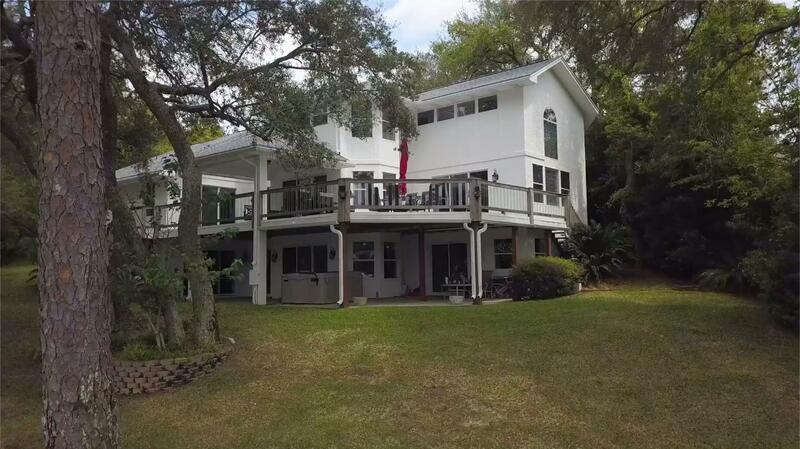 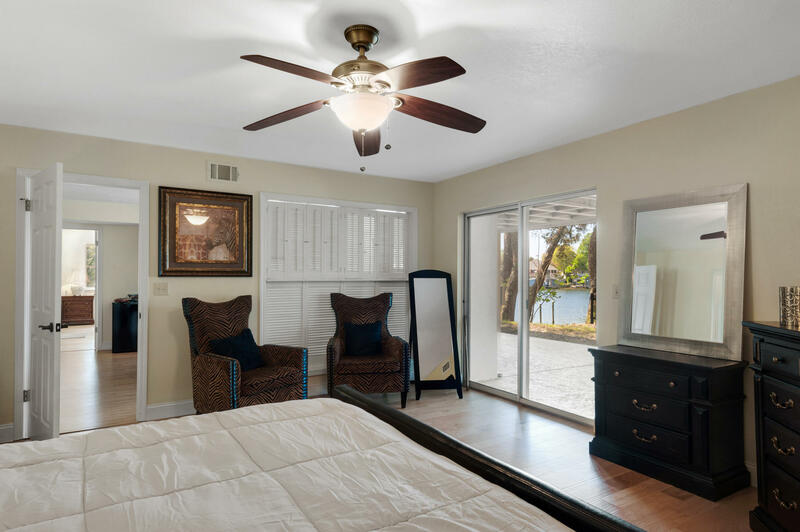 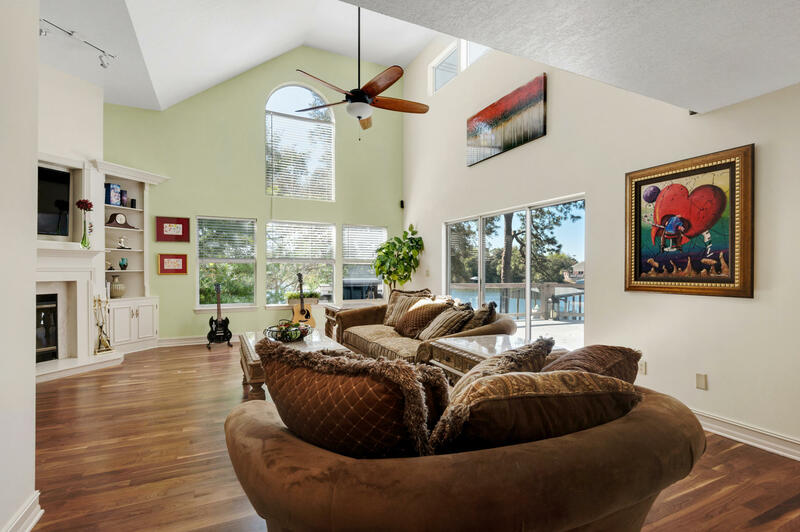 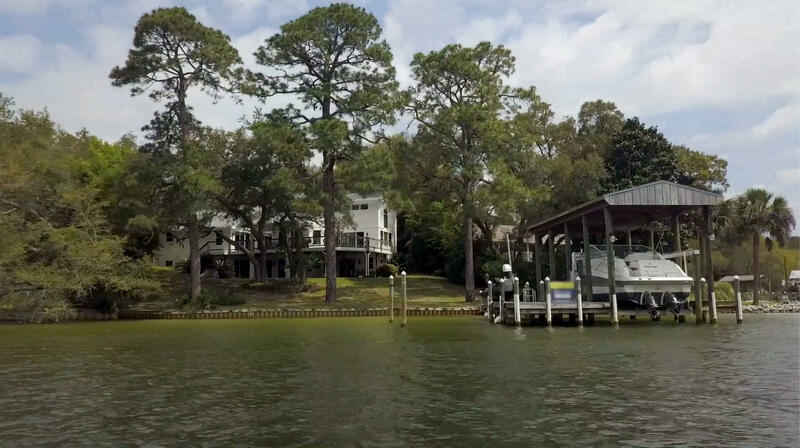 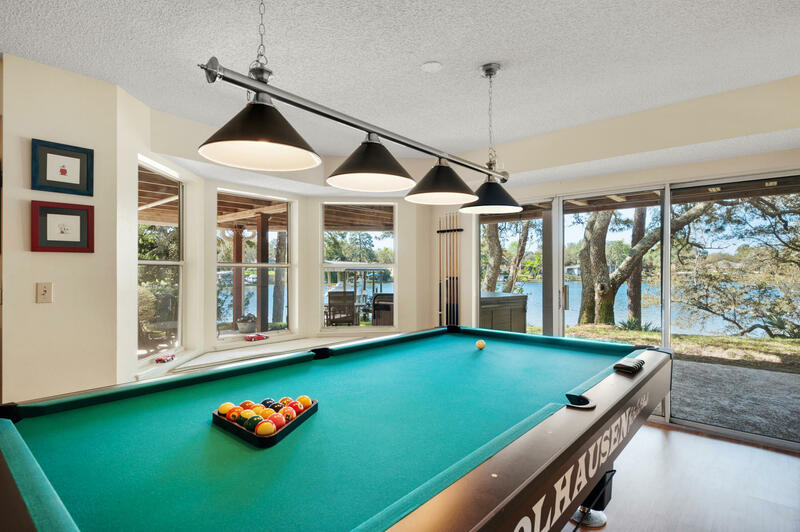 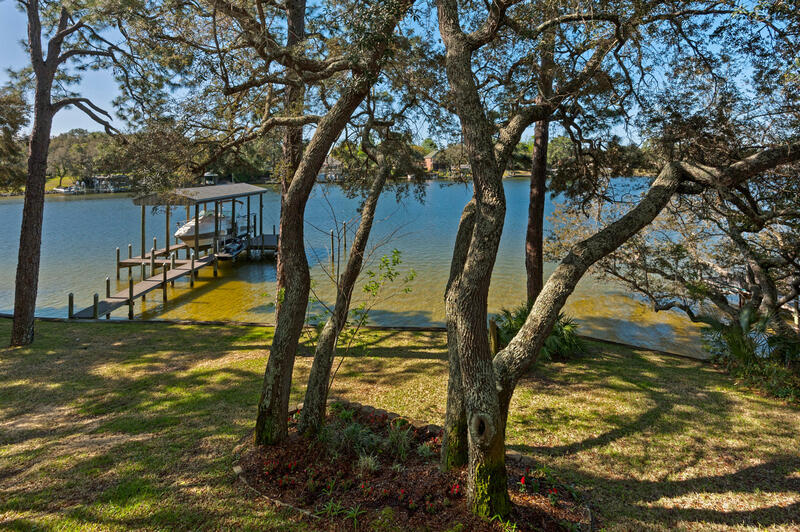 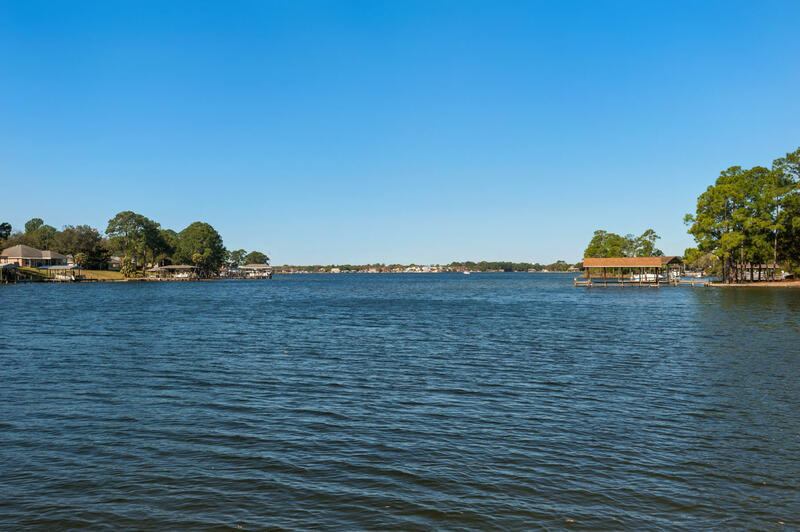 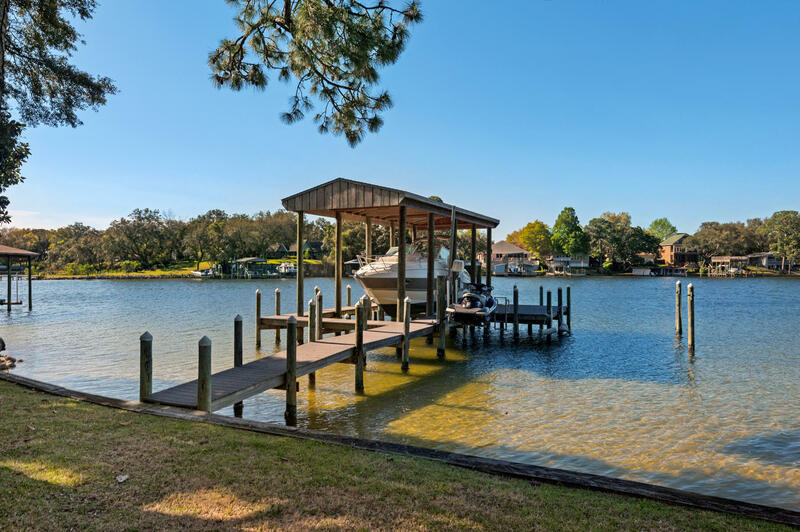 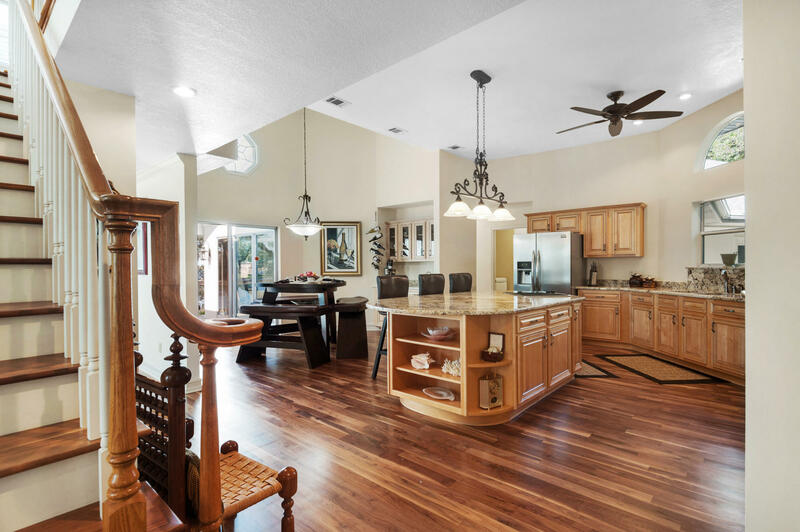 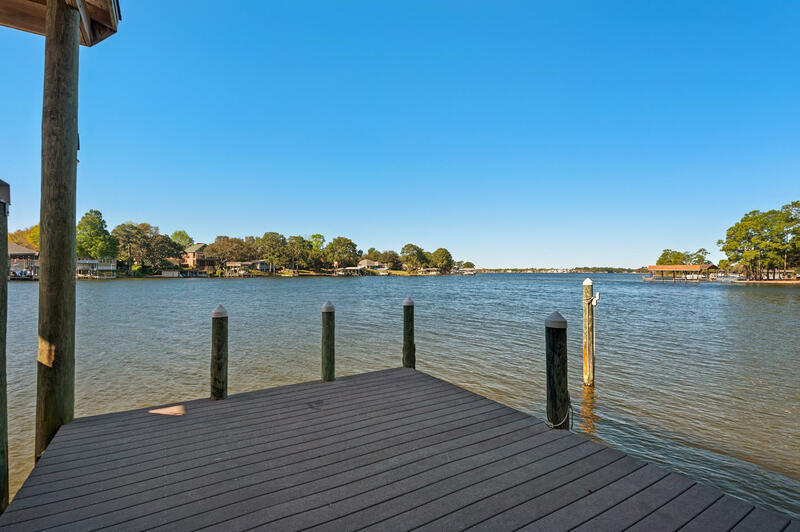 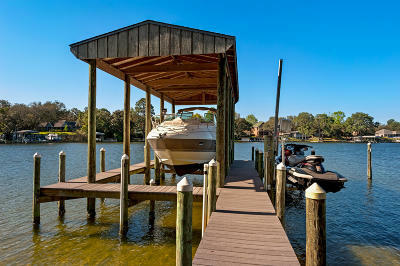 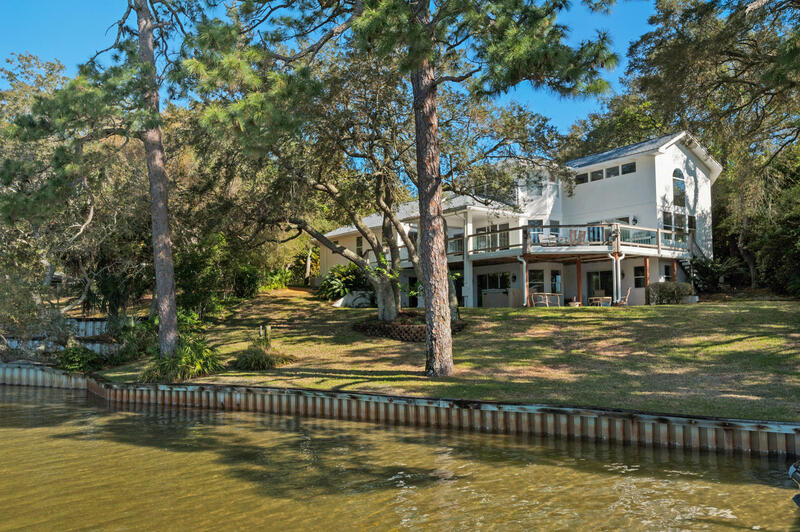 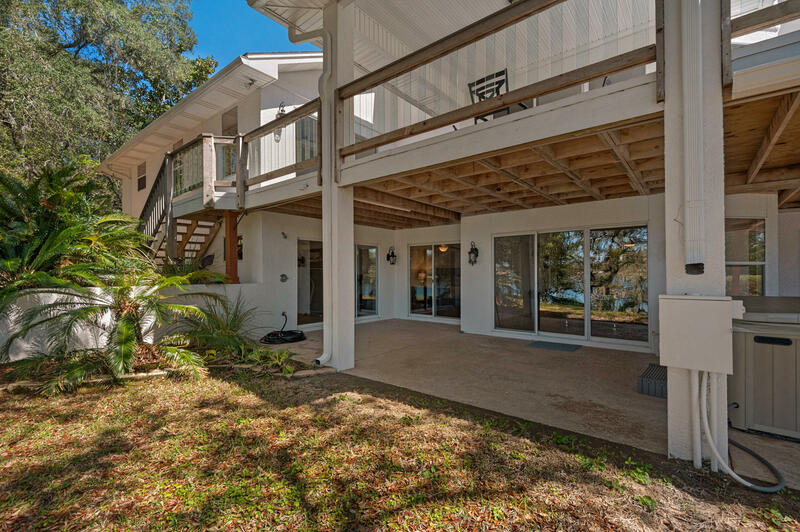 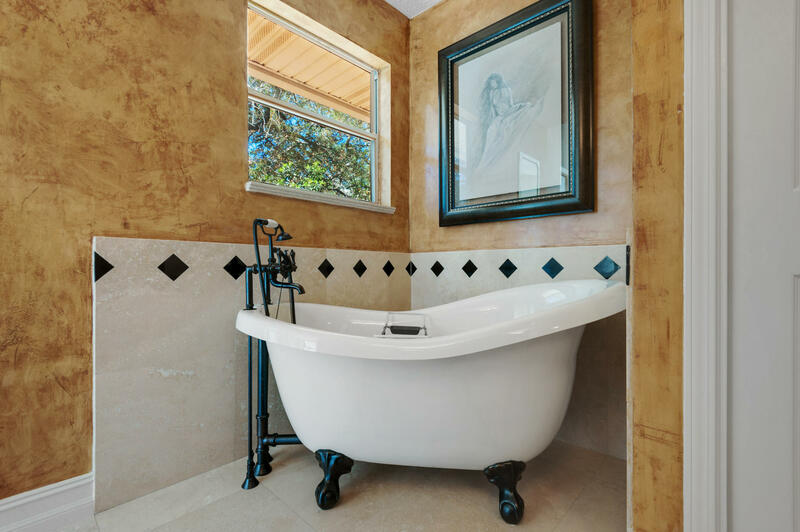 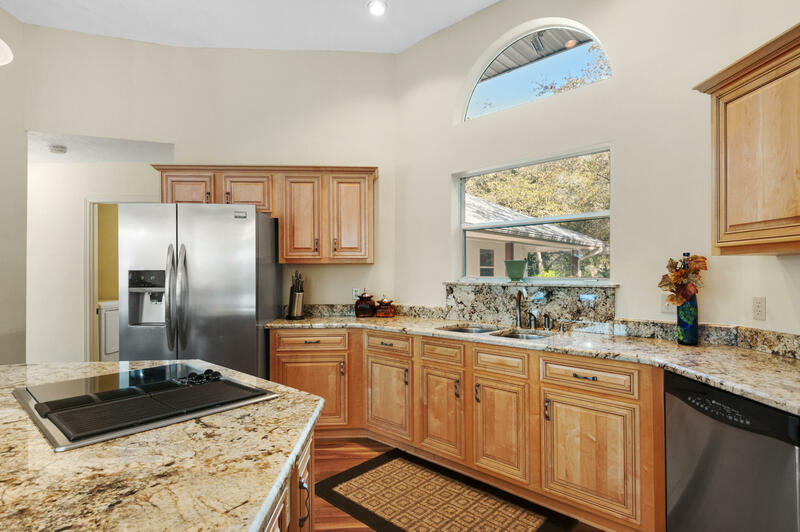 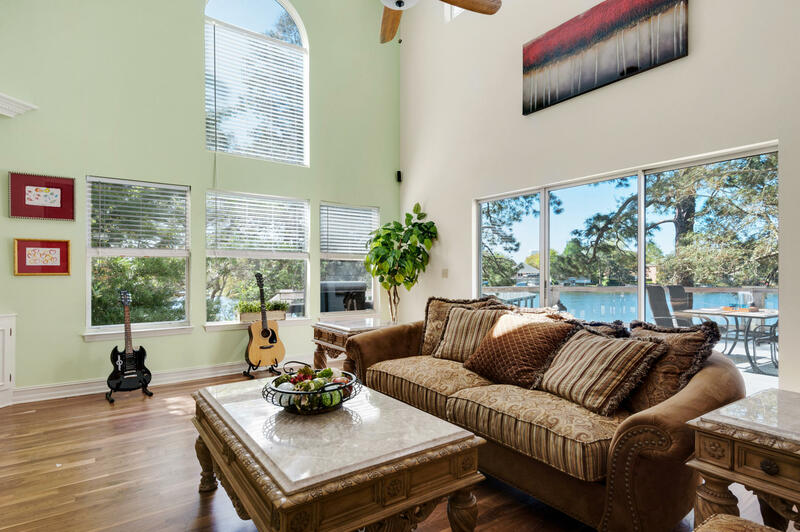 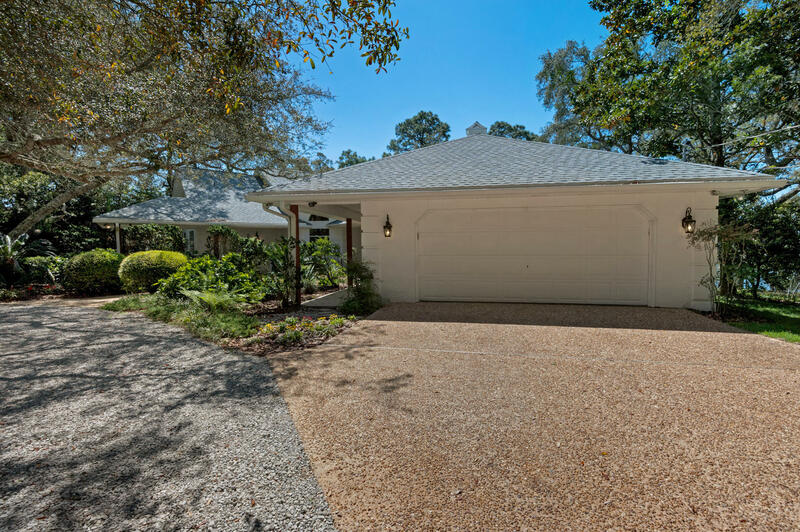 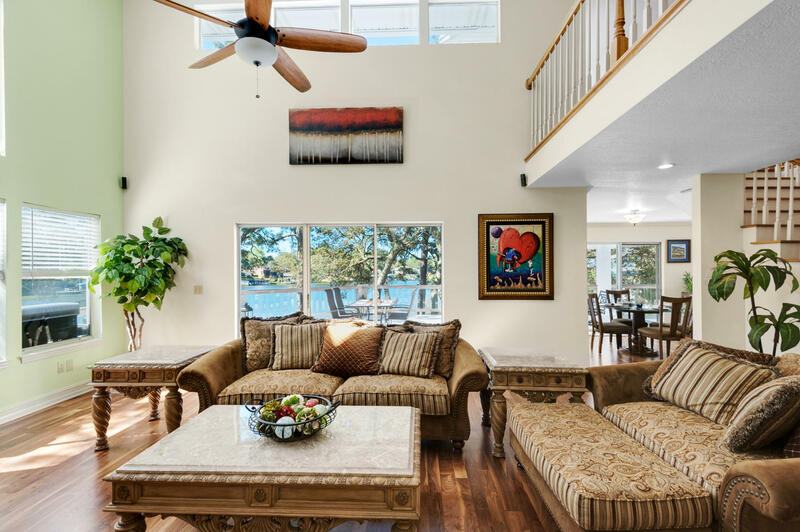 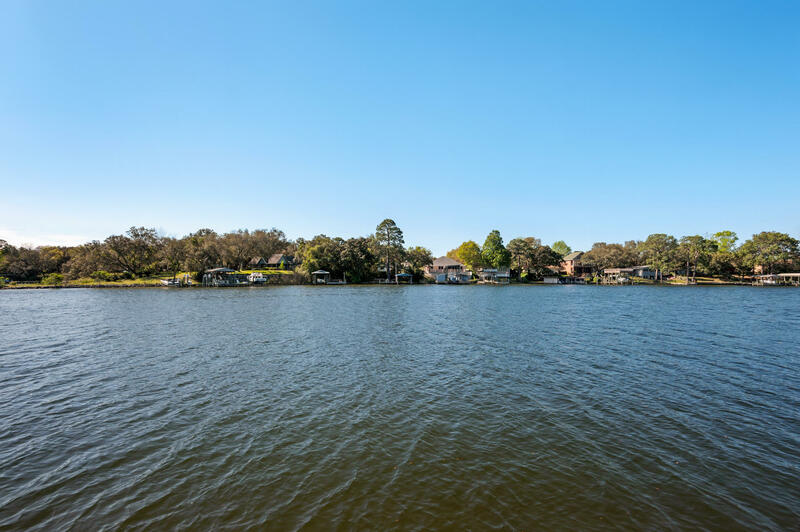 You will fall in love with this magnificent waterfront home on Poquito Bayou. 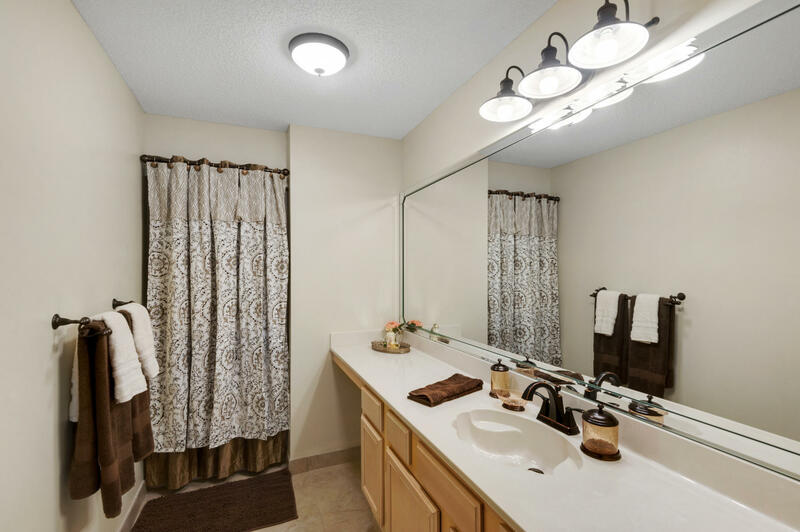 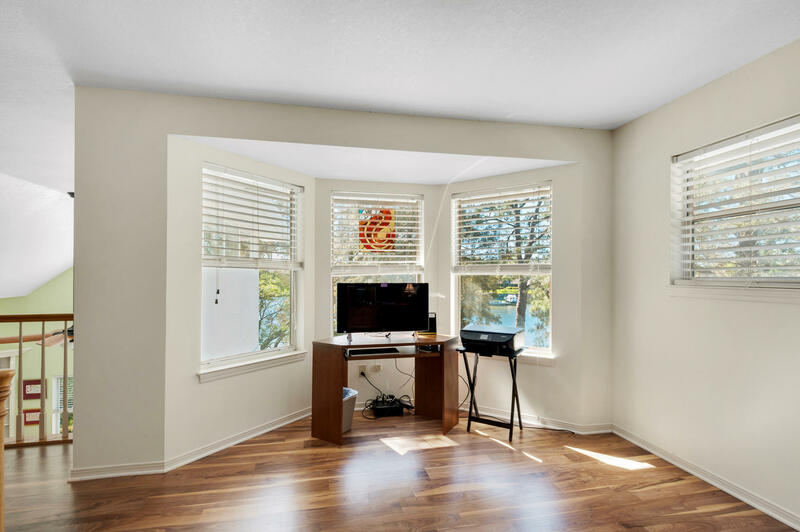 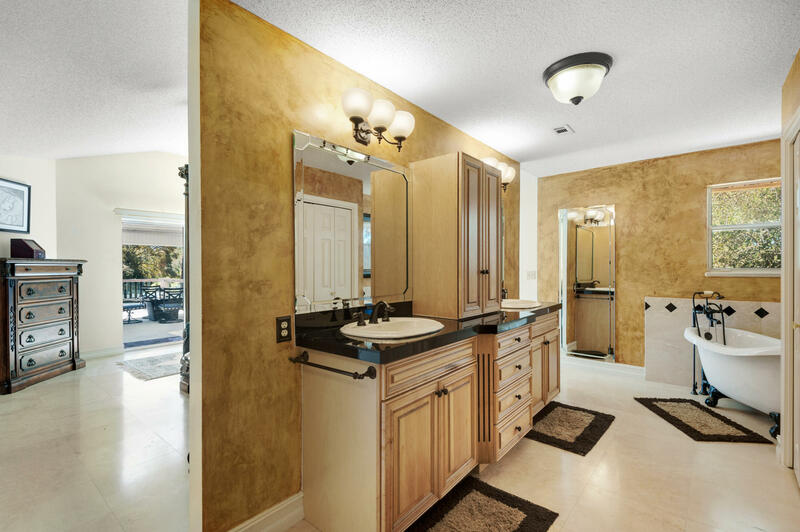 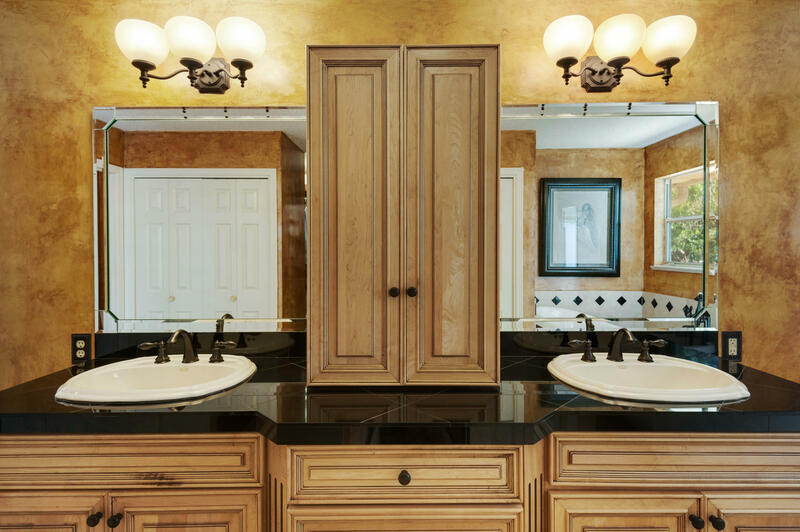 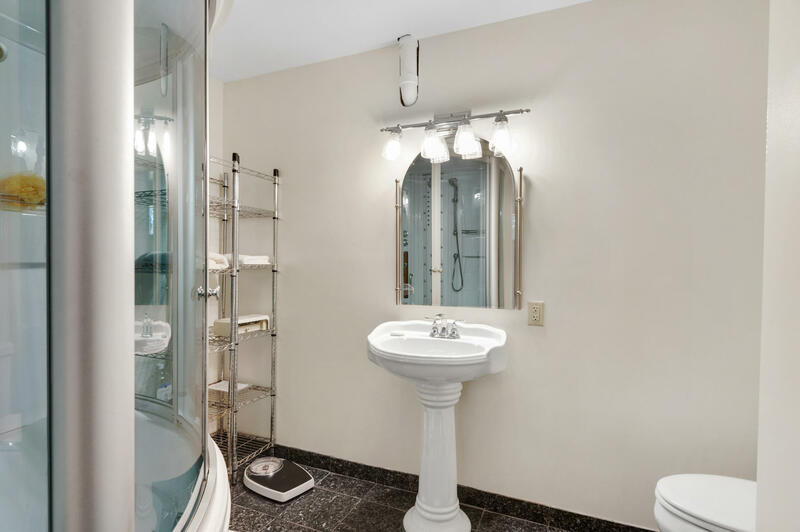 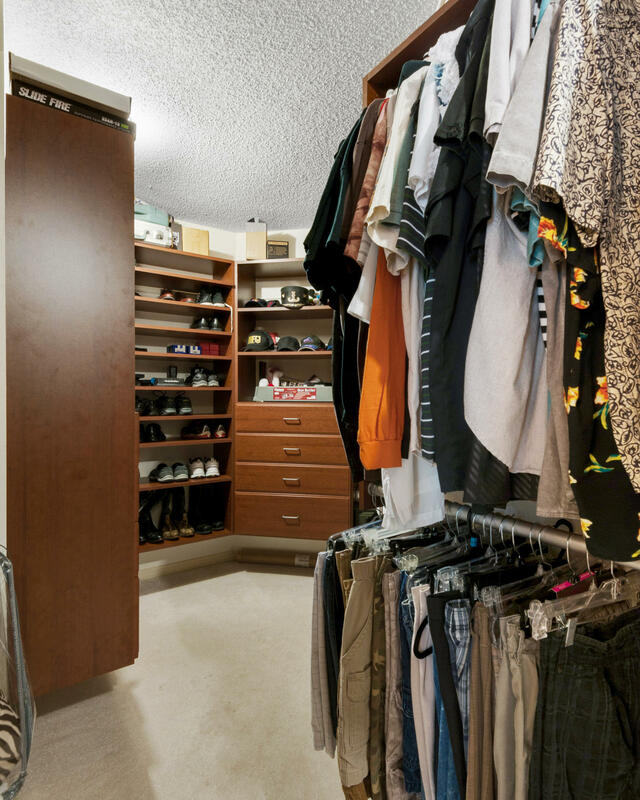 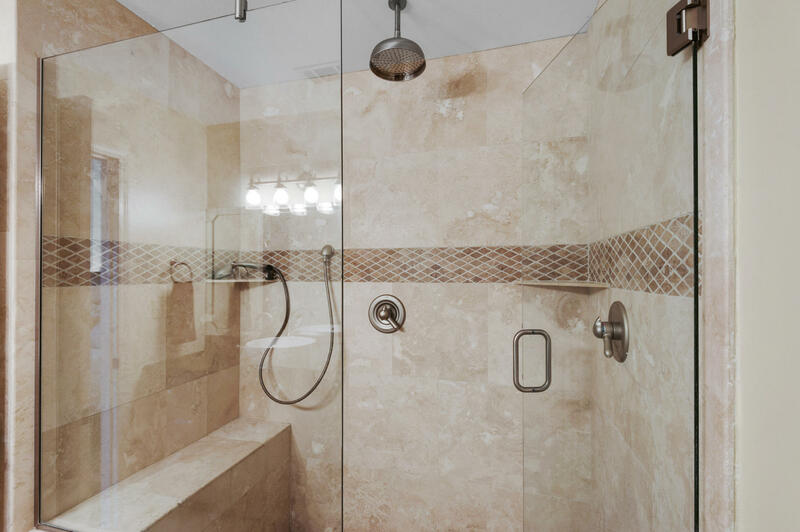 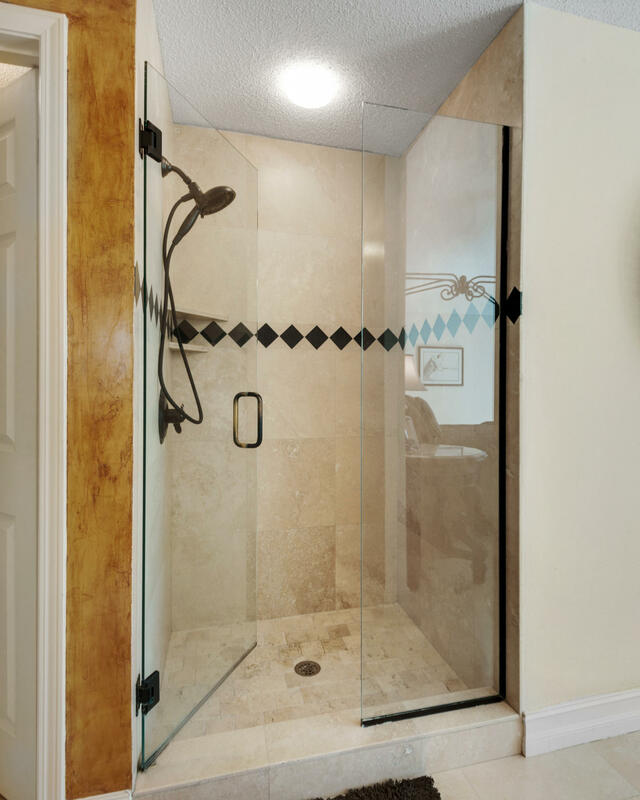 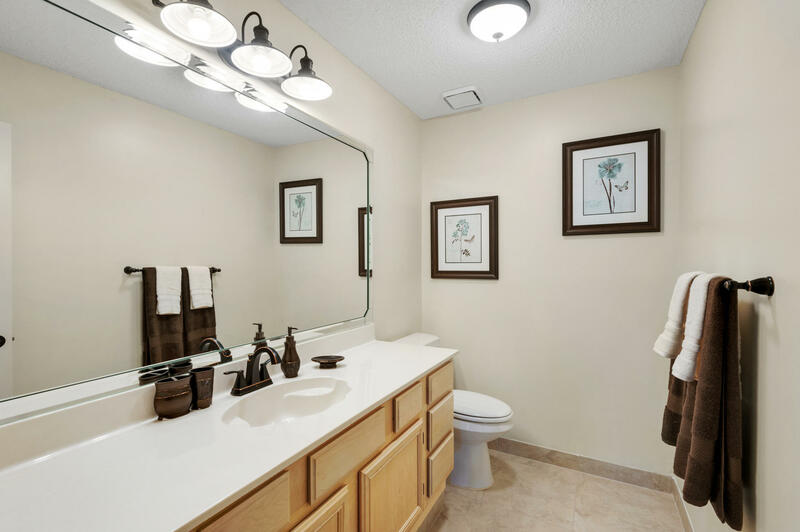 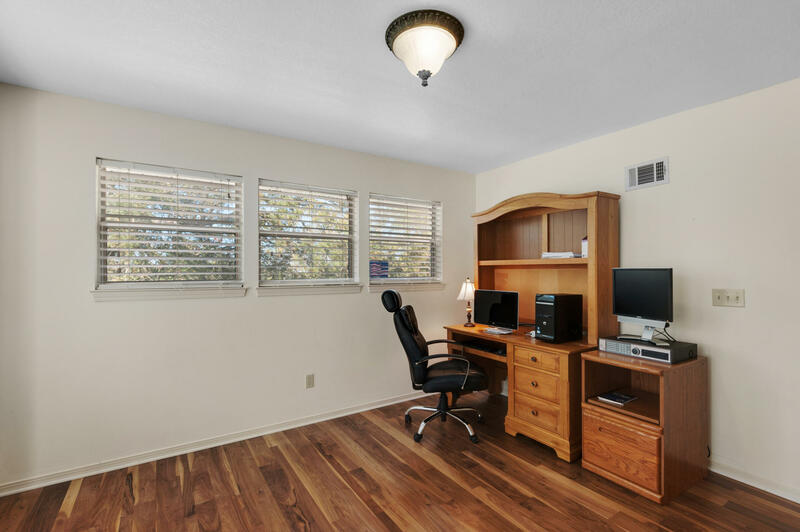 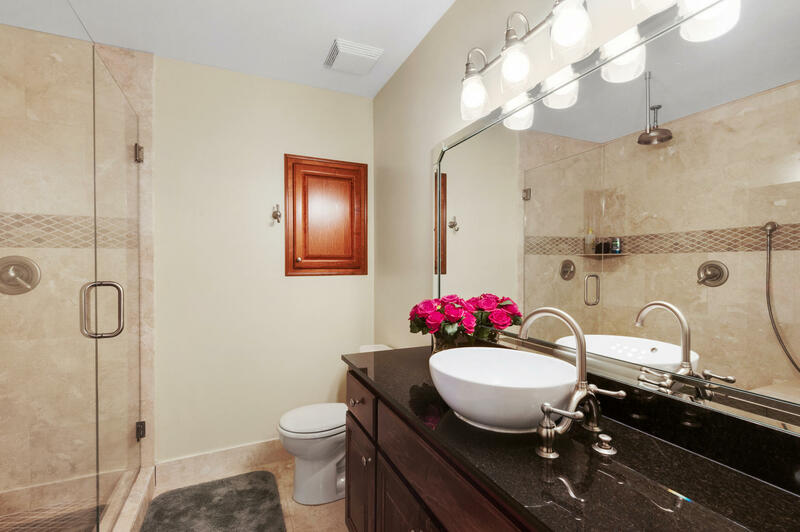 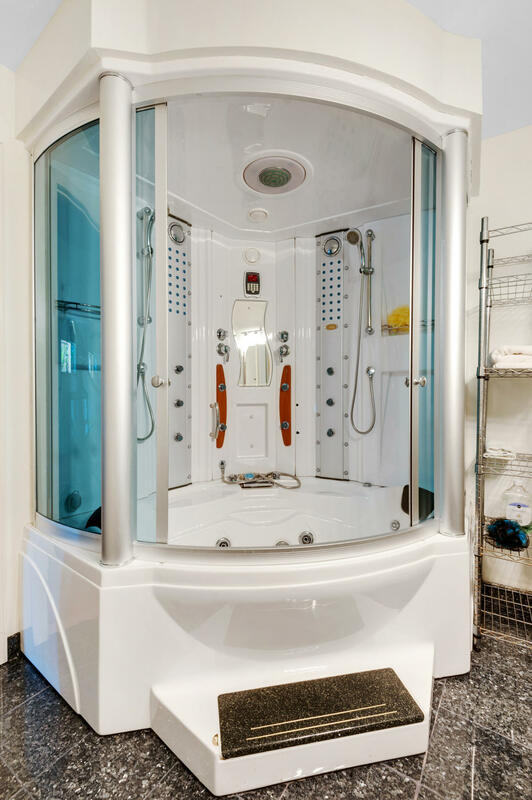 Privacy, Natural Beauty and Convenience, all in one place. 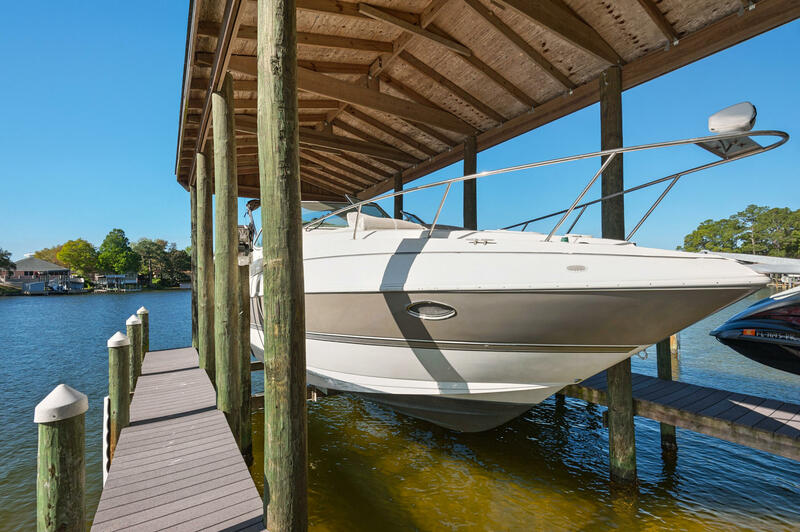 Just a few minutes, by boat, you could be fishing in the gulf, relaxing at crab island or having dinner at a romantic dockside restaurant. The marina is just around the protected deep-water bayou. 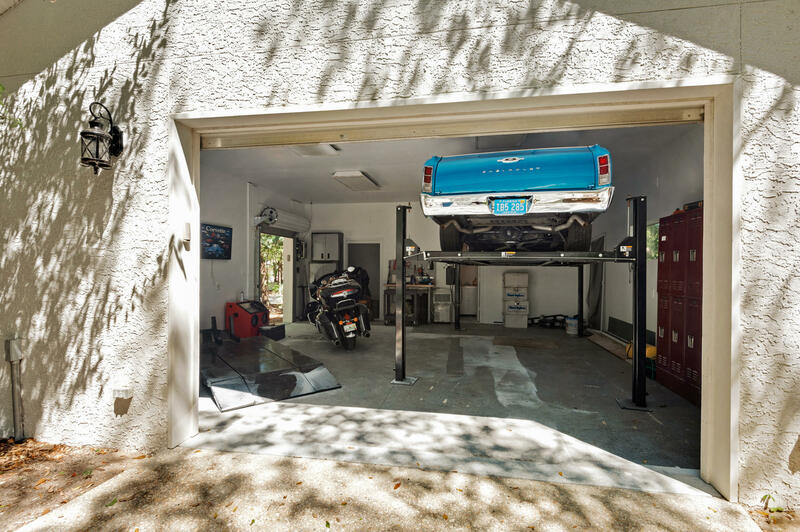 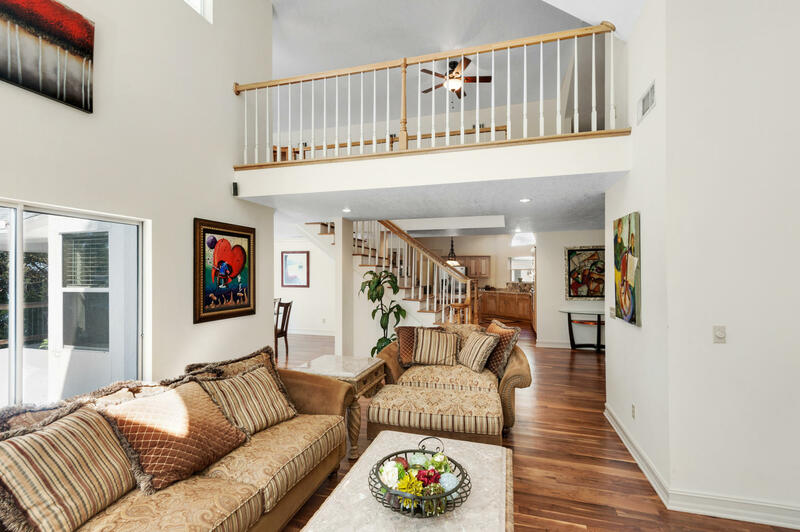 The 3-level home sits snug into the hillside, taking advantage of the natural landscape. 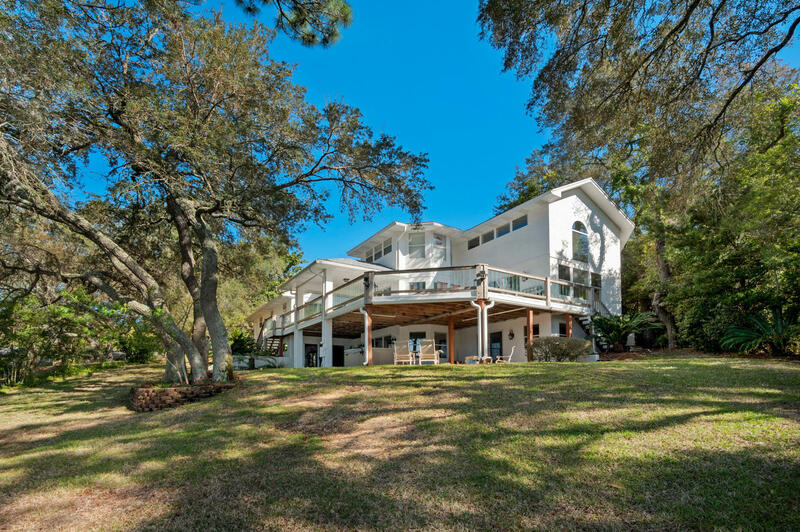 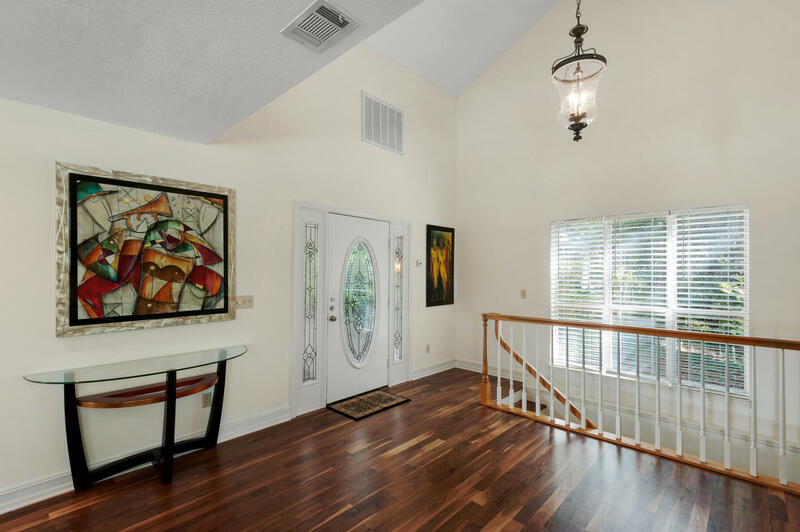 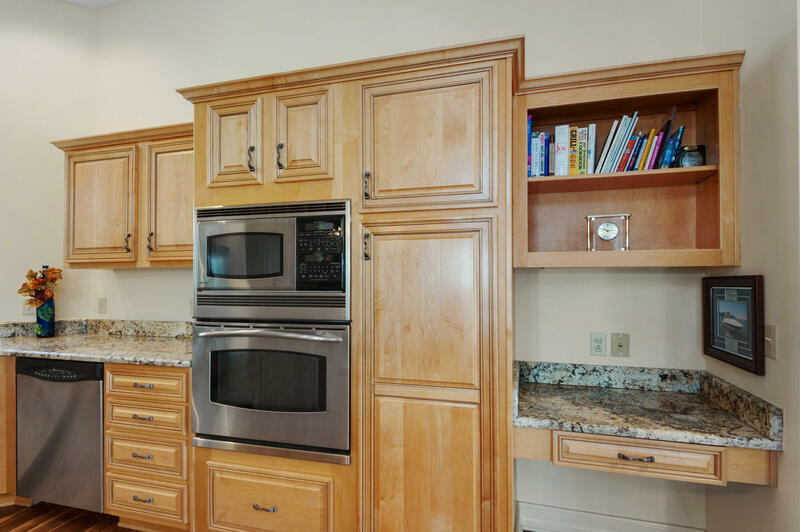 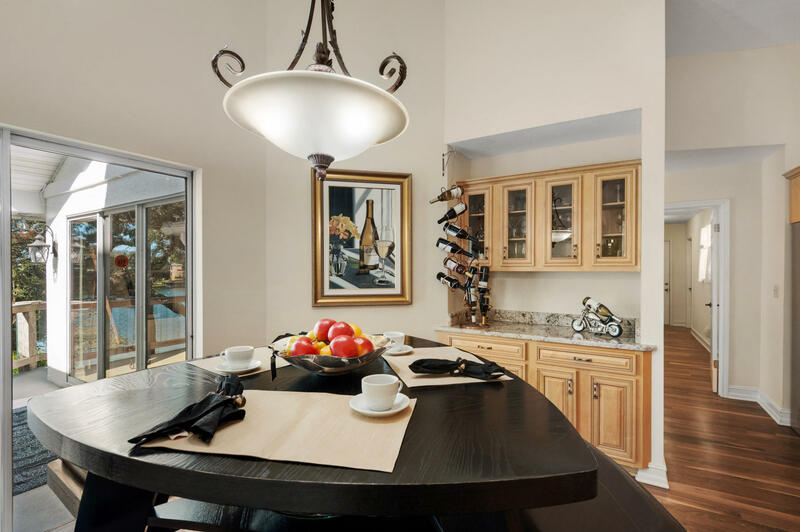 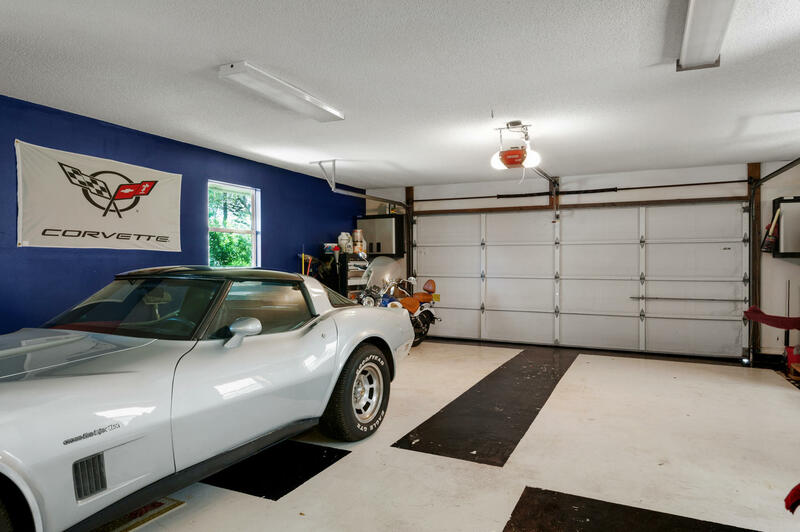 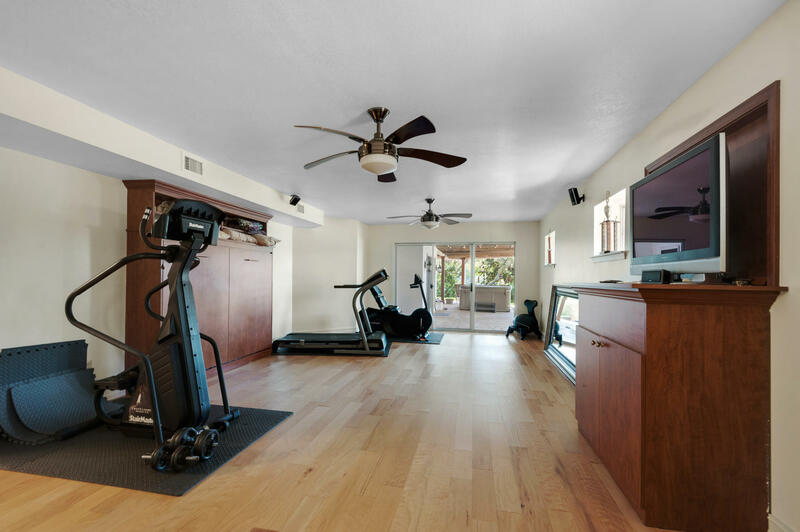 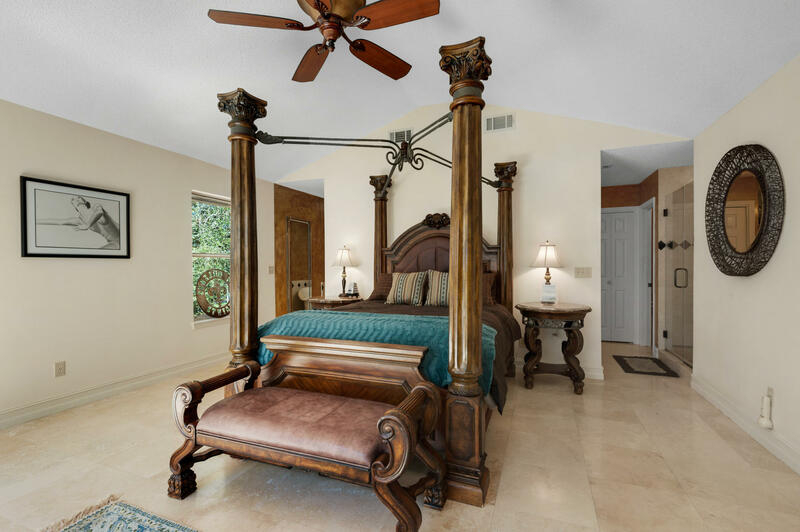 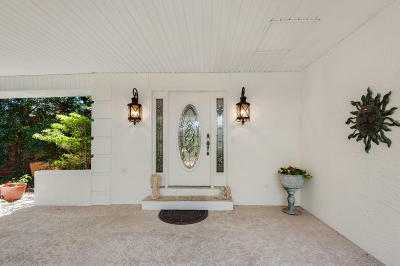 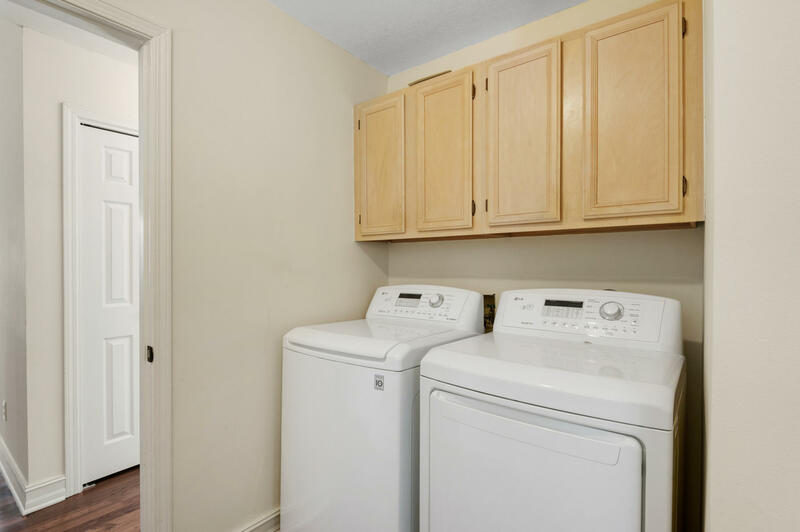 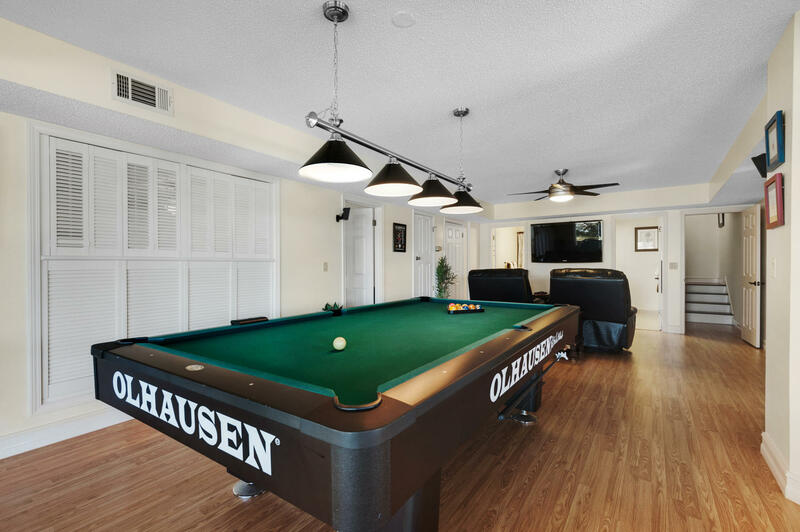 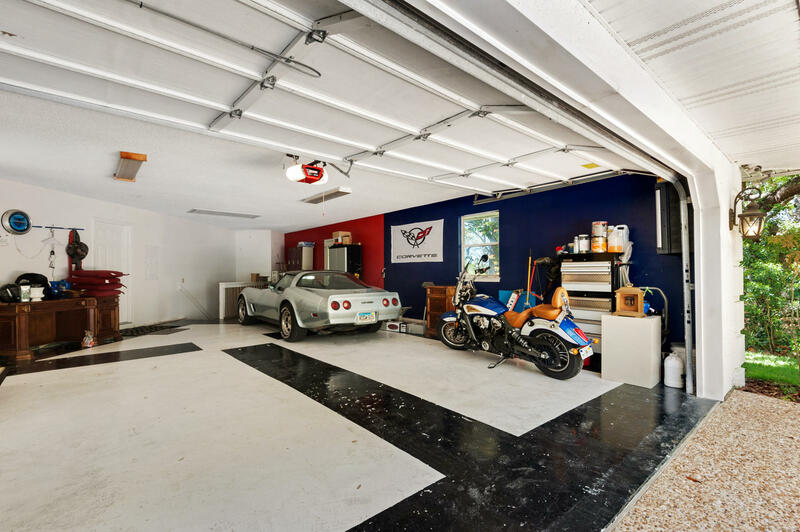 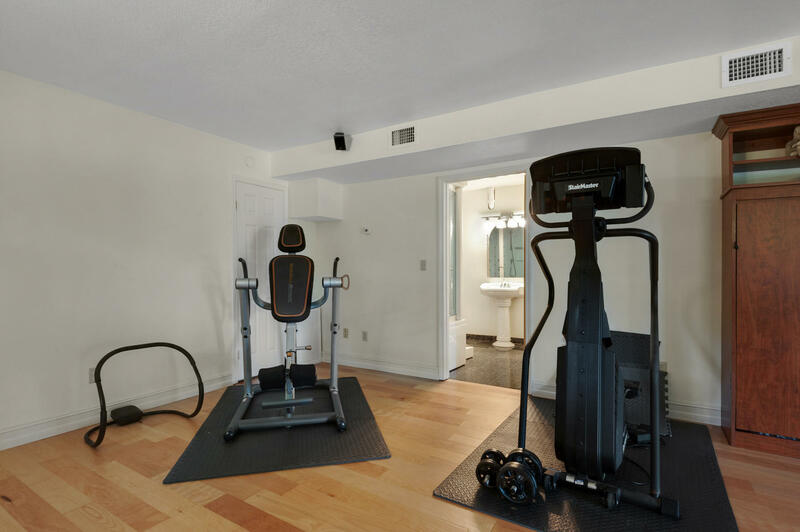 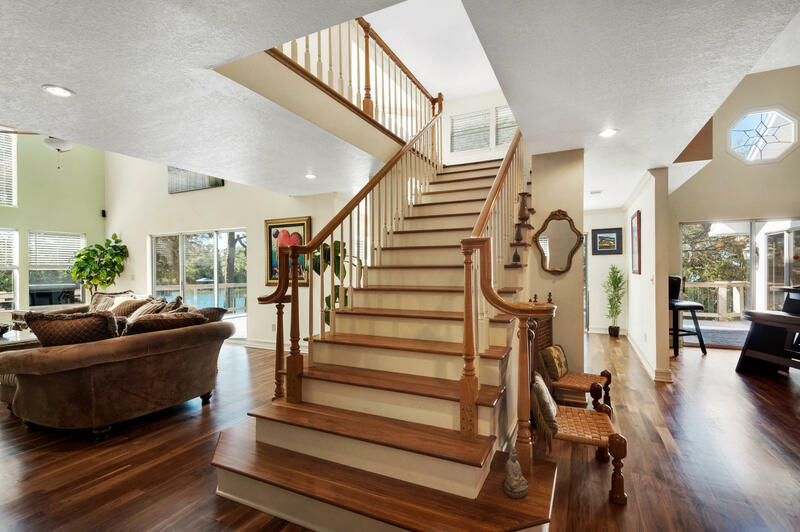 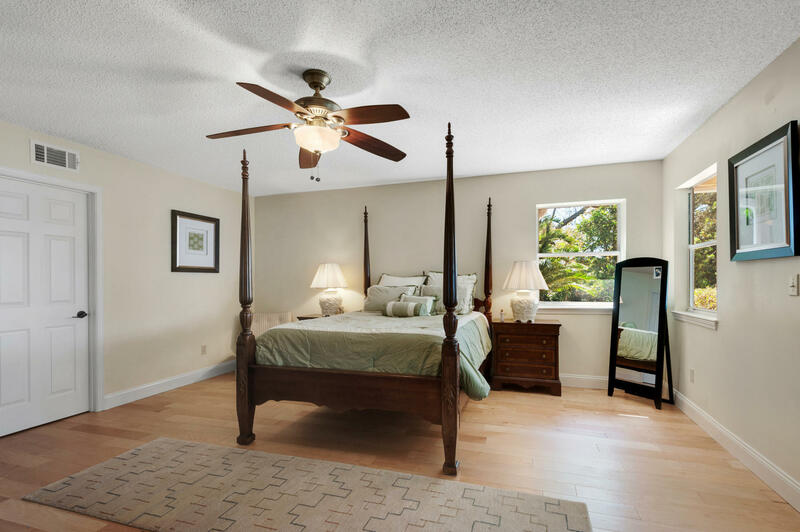 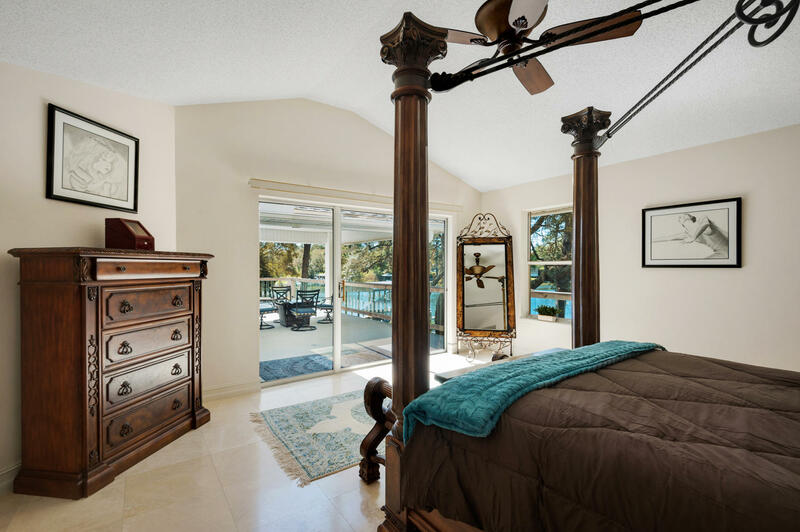 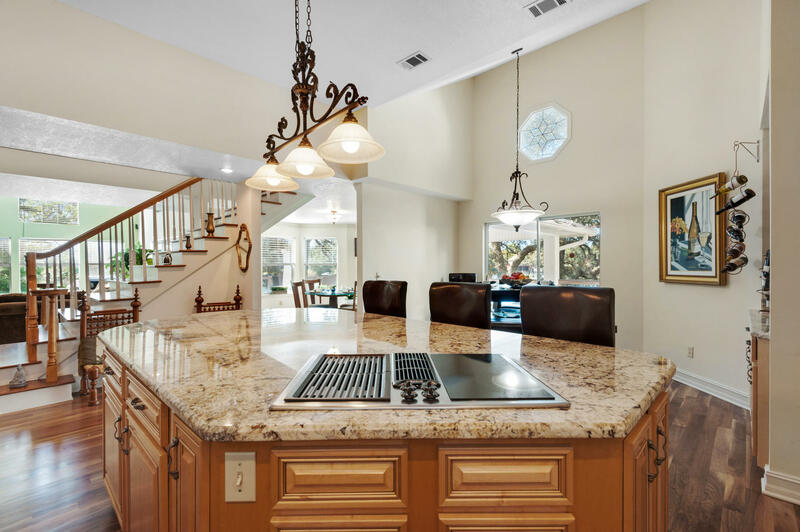 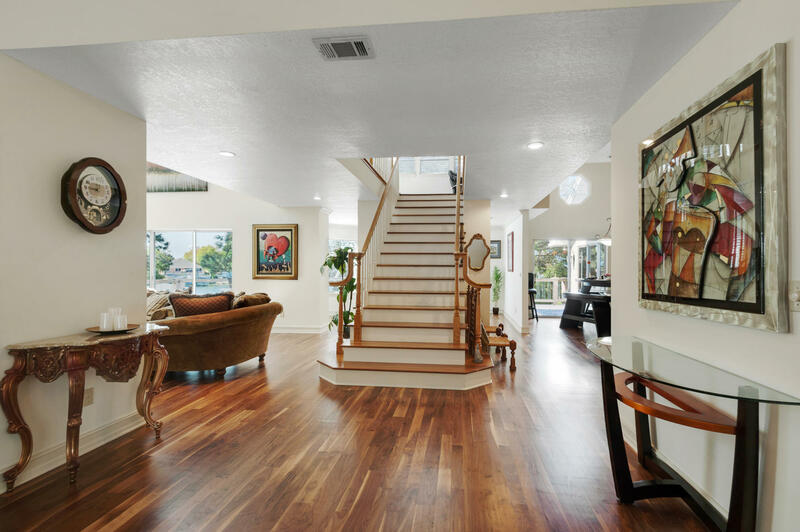 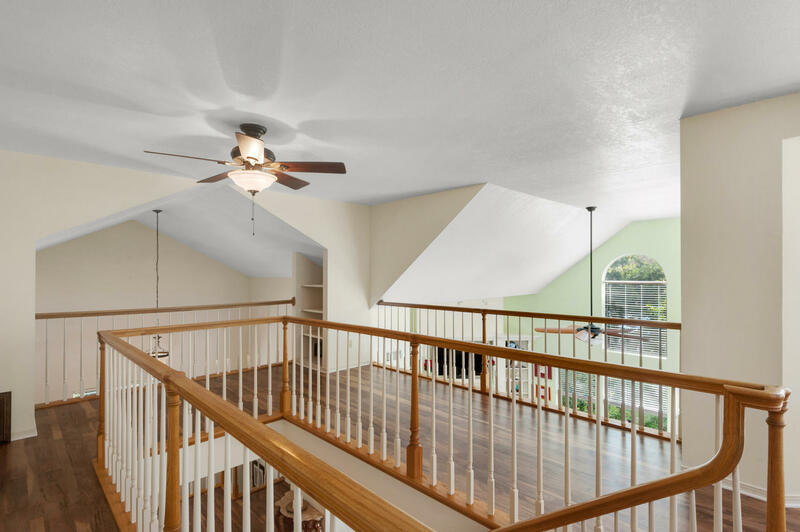 Step inside and you are greeted with panoramic views of Poquito Bayou and a grand staircase. 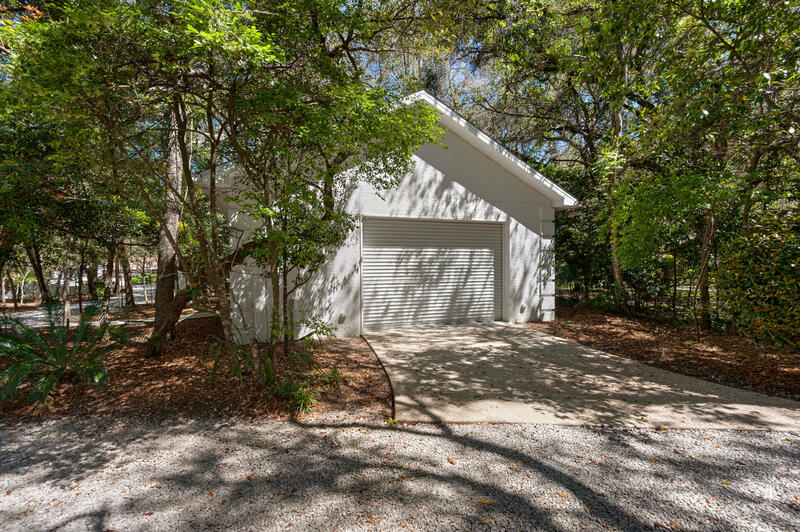 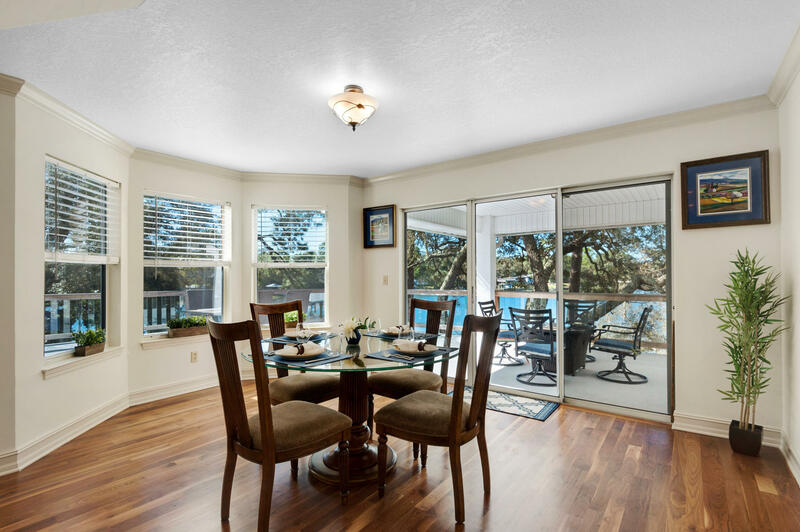 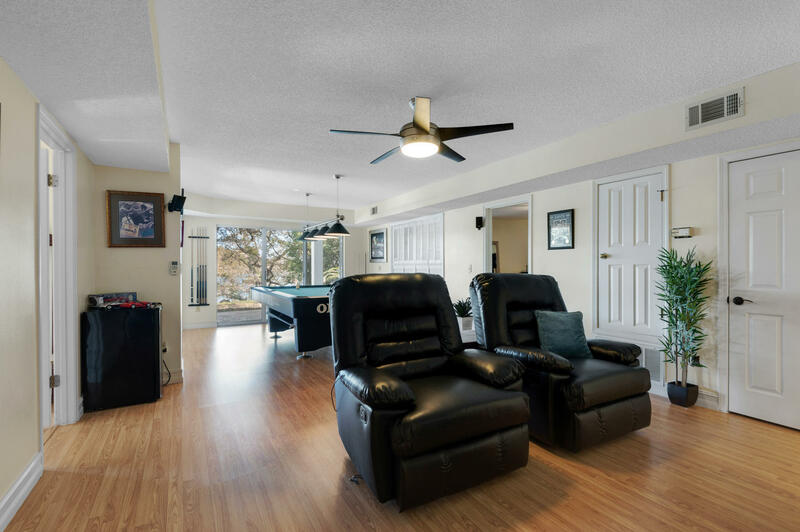 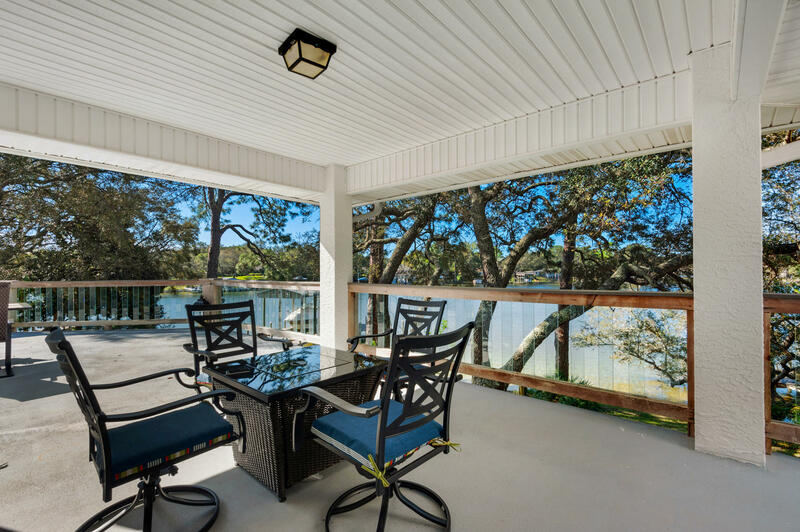 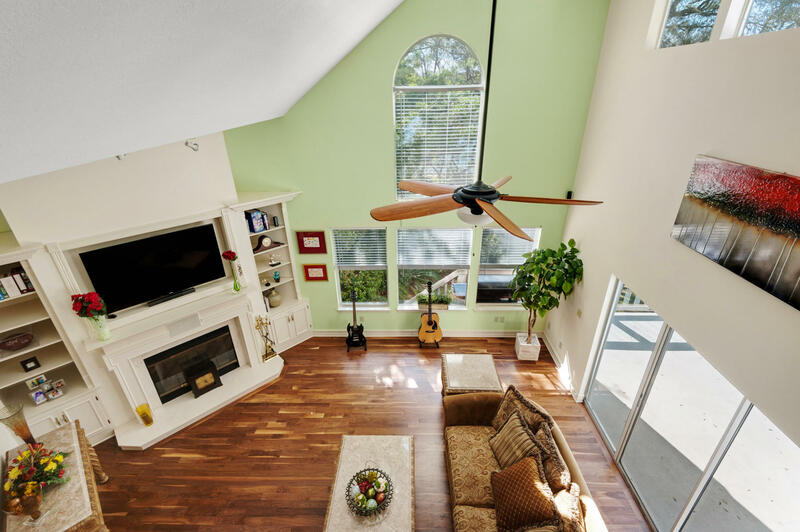 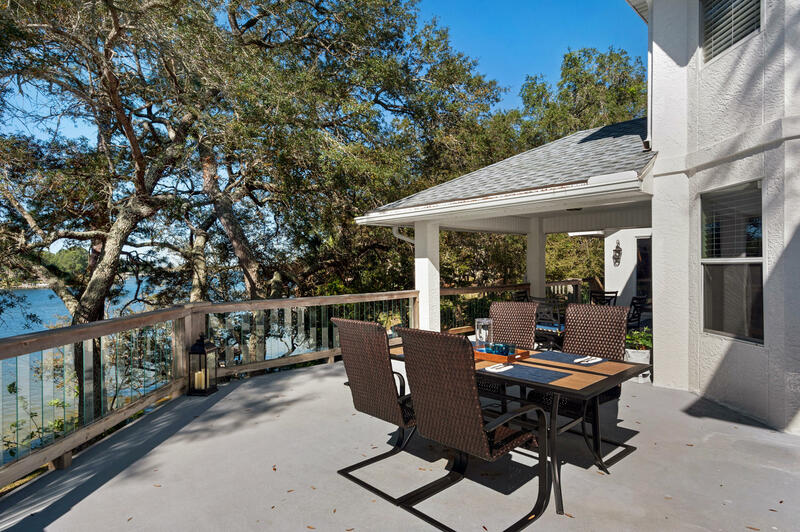 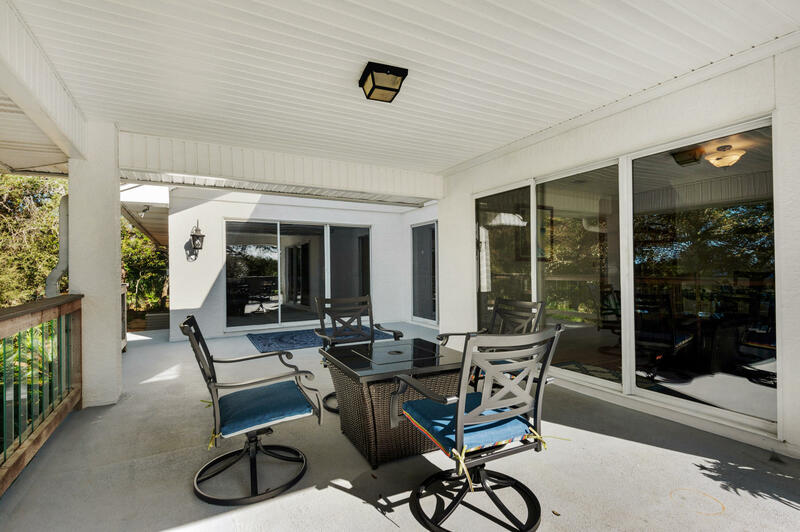 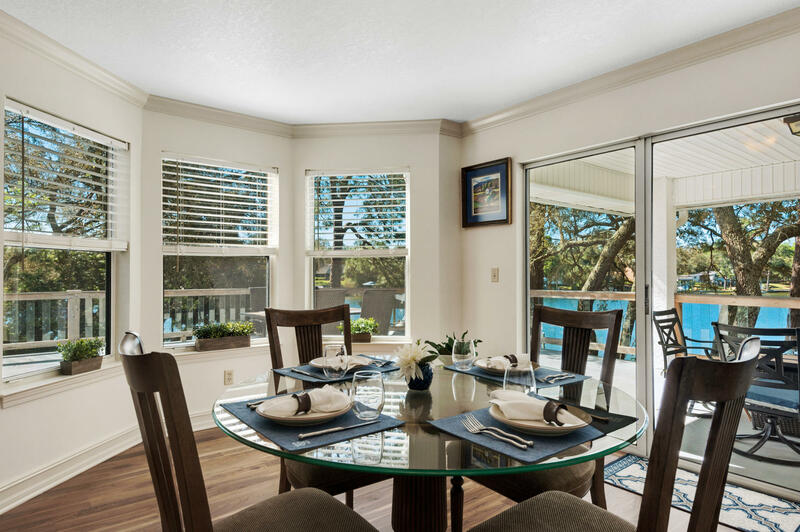 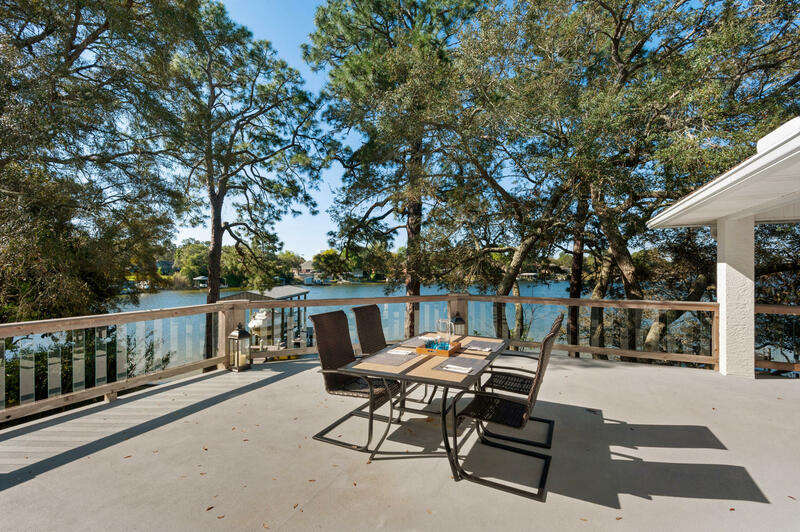 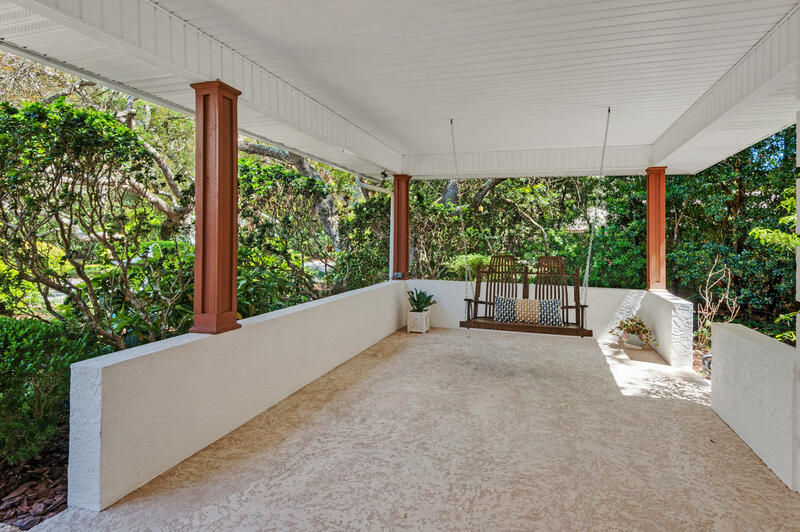 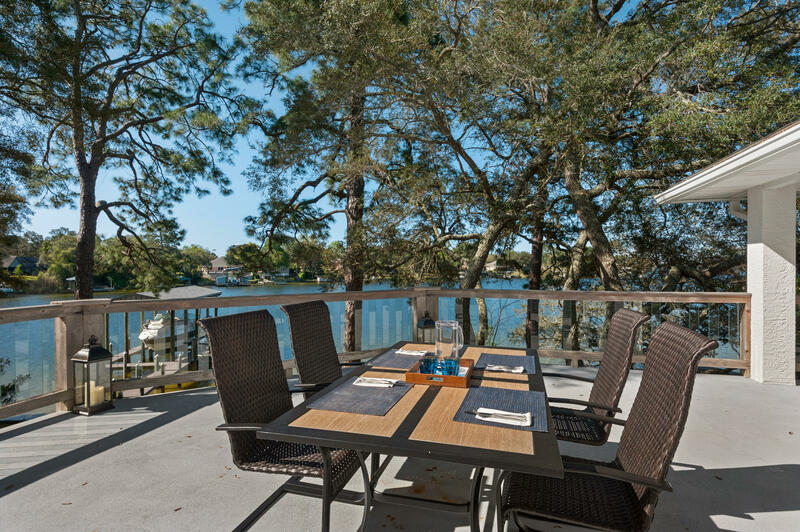 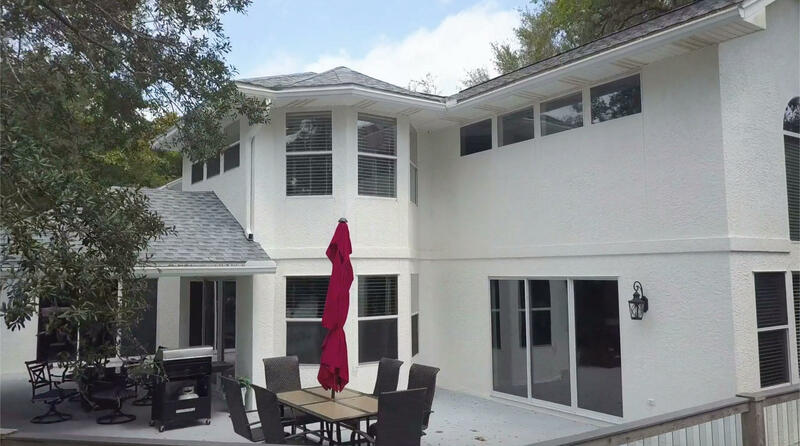 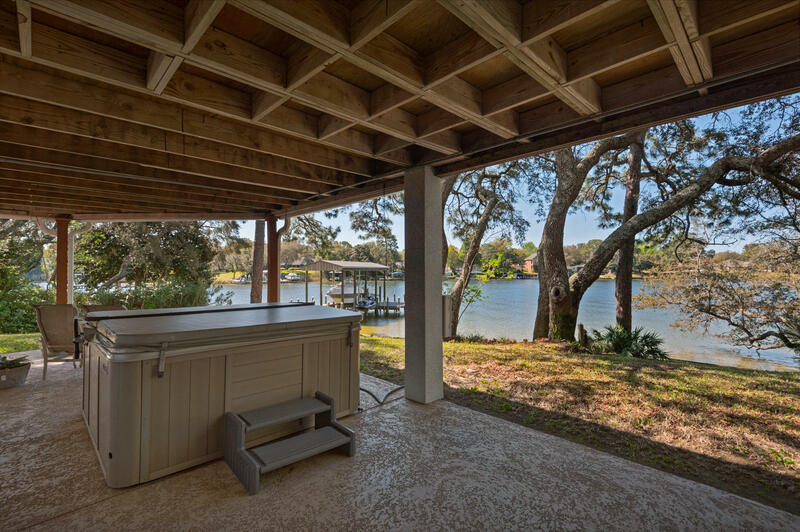 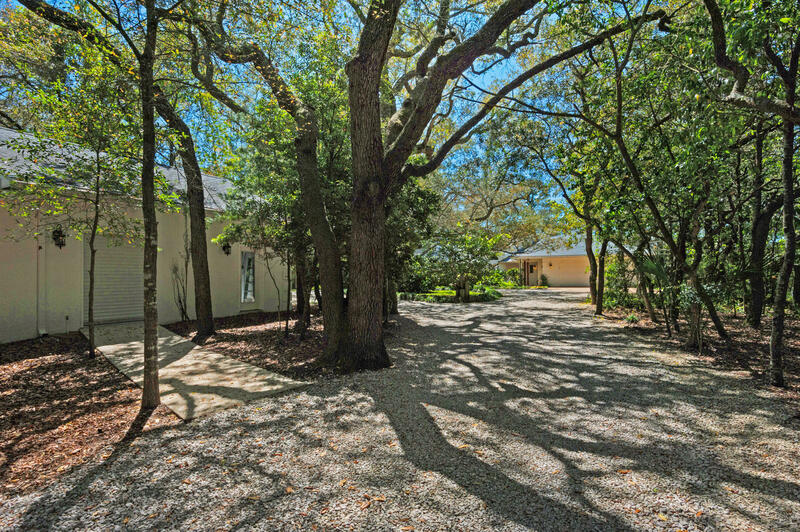 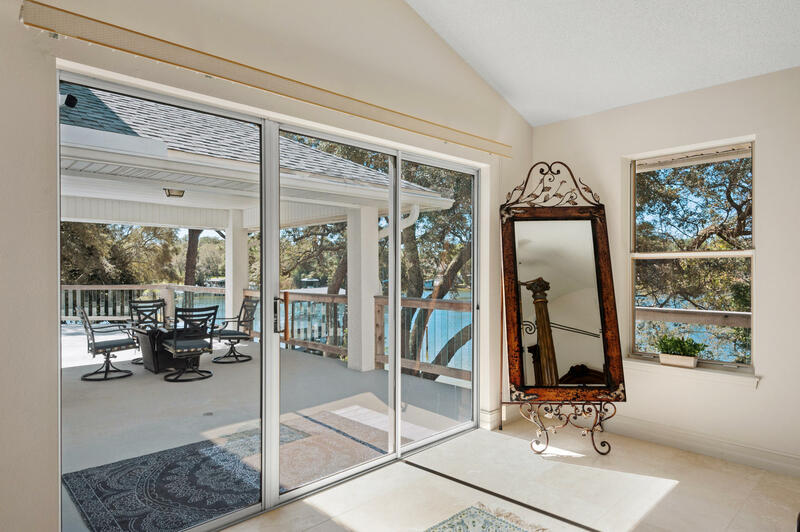 The 800sqft, wraparound sundeck is enclosed by mature oaks, amazingly private, yet has stunning views. 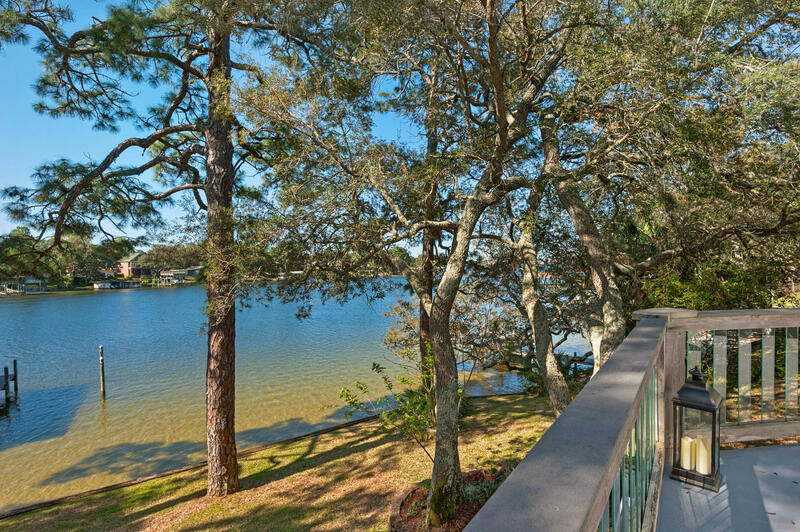 But don't stop there, EVERY room in this manor is waterfront. 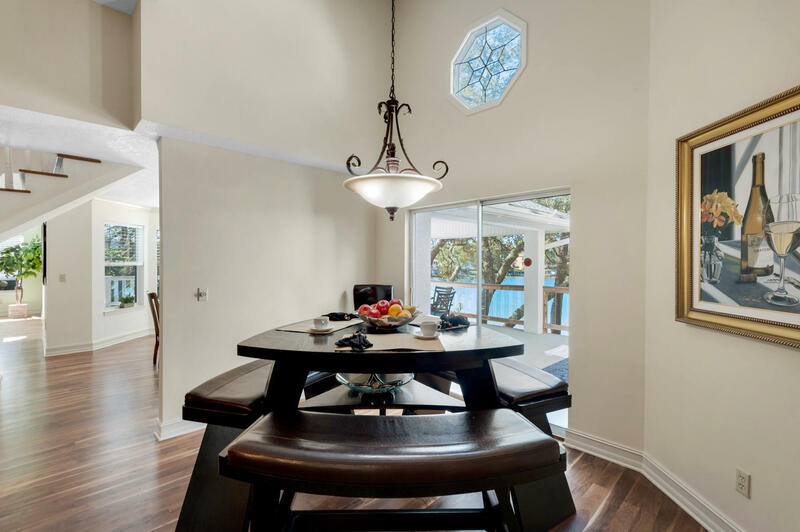 Designed by an architect as a gift for his lovely wife, you have to see the views.